I’m in serious love with my new Dior Chicago sunglasses. 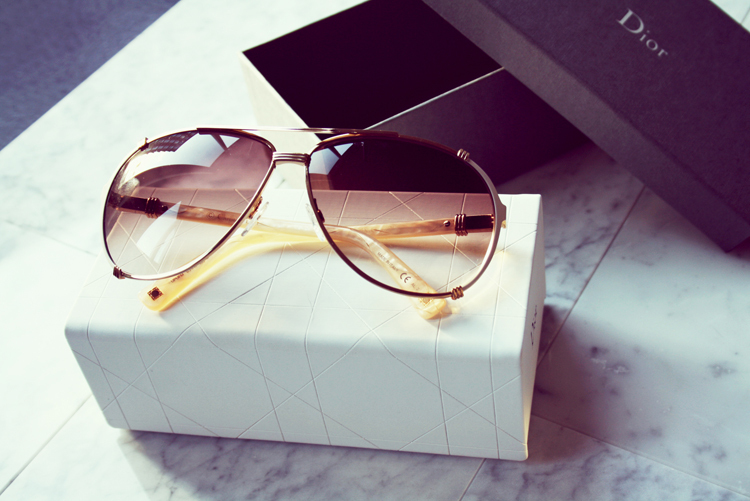 This aviator model has a kind of marble effect on the legs, which makes them really on trend. These sunglasses aren’t just a fashion accessory, they are really crucial too! I can’t stress enough how important shades are to protect your eyes from the harmful effects of ultraviolet rays. This is definitely an investment that nobody should budge on. 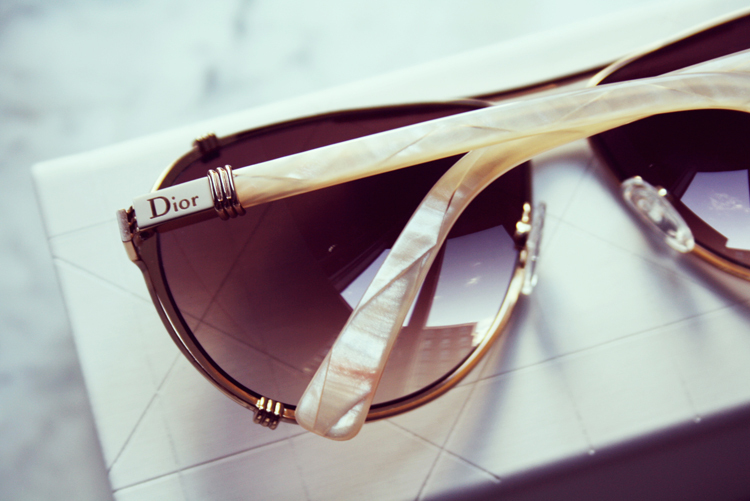 Posted in JewelryTagged Designer, Dior, Dior Chicago, Marble, SunglassesBookmark the permalink.